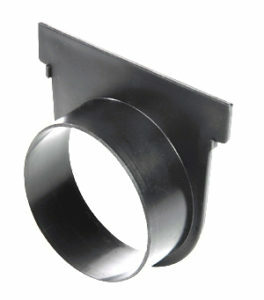 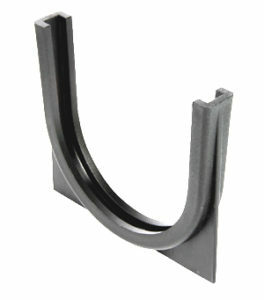 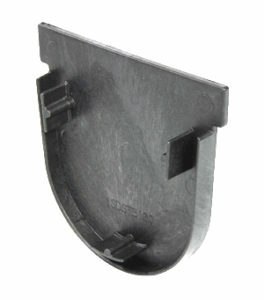 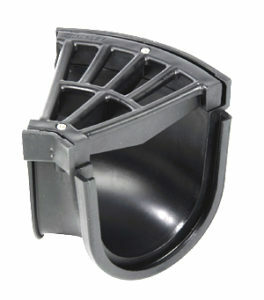 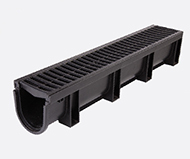 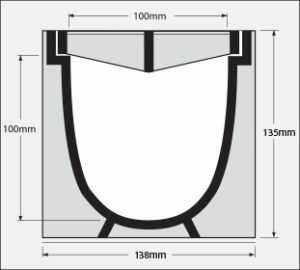 The 130mm channel is the DIY solution for surface water drainage around the home and garden. 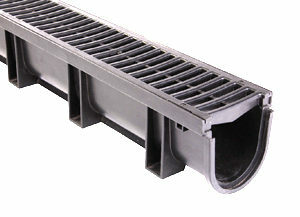 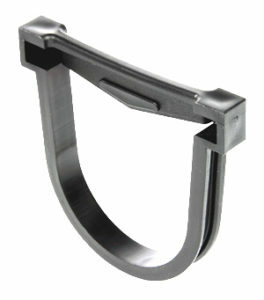 Ideal for use in driveways, garage entrances, patios, gardens and outdoor entertainment areas. 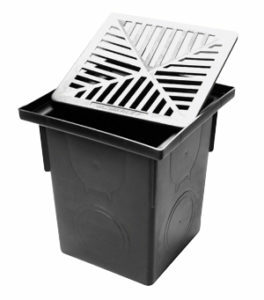 The Marley 130mm Channel System is made from 100% recycled Polypropylene.